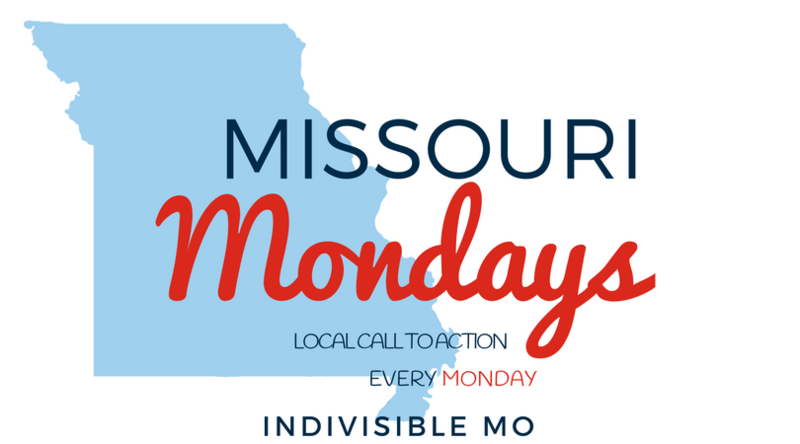 You may receive updates from Indivisible Missouri, the sponsor of this letter campaign. 02/19/18 - Missouri Mondays - Tell your Rep to vote NO on HB 1936 which would allow concealed weapons on public college campuses, daycares, bars, private property and sports stadiums! Tell your Rep to vote NO on HB 1936 which would allow concealed weapons on public college campuses, daycares, bars, private property and sports stadiums! HB 1936 would weaken restrictions on people bringing concealed guns into public college campuses, private schools, bars, daycares, casinos, and sports stadiums. Currently only trained, designated security can carry concealed weapons on college campuses and private elementary and secondary schools. Passage of this bill would allow untrained civilians to carry loaded weapons in these facilities. It would also weaken restrictions on people bringing loaded weapons onto private property without the owner’s permission. Colleges and universities would be forced to allow concealed, loaded guns on campus. Untrained teachers, staff, students, and visitors would be allowed to carry weapons in buildings and classrooms. Risk factors such as heavy drinking and mental health issues on college campuses make adding concealed weapons a more dangerous potential threat to students’ lives and safety. HB 1936 would allow people to carry concealed, loaded handguns into private elementary, middle, high schools, and childcare facilities. Carrying loaded guns into private school buildings does not increase the safety and security of students. Both NEA and AFT teacher unions oppose allowing more guns in school buildings. More guns only increase the chances for disaster. HB 1936 would allow concealed handguns on private property even if the owner posts a sign prohibiting firearms. Missouri property owners should have the right to keep guns out off their private property and out of their businesses. Untrained civilians should not be allowed to carry weapons anywhere let alone into daycares, bars, college campuses, private K-12 schools. HB 1936 is a dangerous next step opening up these spaces to increased risk of violence.